Every day, thousands of men, women, and children find themselves faced with being lured to human trafficking. Some find their way home, but many do not. 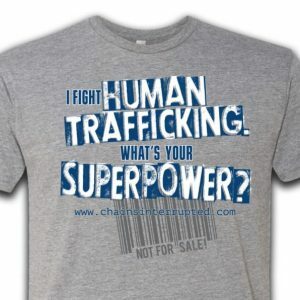 Chains Interrupted is dedicated to helping our Cedar Rapids community and beyond, providing resources for survivors and educating our community, friends, and family about the dangers of human trafficking and its very real presence in Iowa. 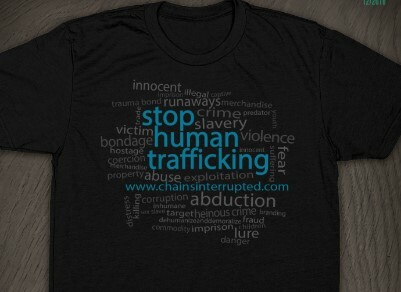 By shopping our store, you’re helping to keep Chains Interrupted thriving; and we thank you!